Dezire Maid's fully vetted professionals provide top-quality home cleaning service. Each background checked professional has years of experience and comes prepared to make your place sparkle. Put the sponge down and let Dezire Maid's cleaners take care of the work. We customize what we do to fit your needs, and we have the experience to offer you a variety of options and cater to a specific cleaning situation. The right fit, paired with maximum efficiency, leads to the best sustainable quality for the best price. We clean a wide variety of small to large buildings, on a wide variety of schedules. There's very little we haven't done. Ounce you have hired us you will be able to then simply sit back, relax and forget about doing any window washing at all. You will no longer have to waste time thinking about how you're going to fit it into your work day. Nor will you need to go on any trips to the store in order to complete any jobs on your own. Moving is a big job. In fact, many people say that moving is one of the most stressful and exhausting life experiences. 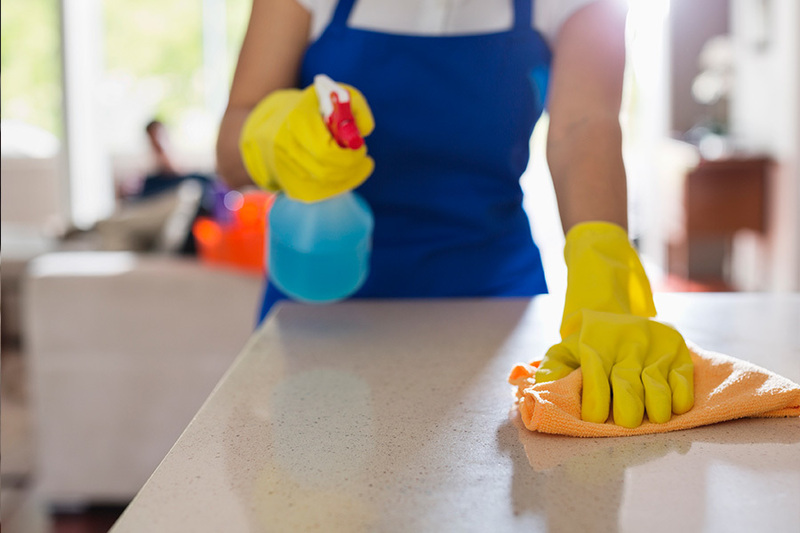 Getting your things in order, changing your address, scheduling transportation and moving services, perhaps changing school systems or going through a simultaneous career adjustment - it can all present a massive amount of work.Let the experts at Dezire Maid Authority remove the burden of pre and post move cleaning from your to-do list. By nature, moving is messy. Our expert cleaning crews can make sure that your new home or the one you're leaving looks spotless and sparkling with our move in and move out cleaning services.